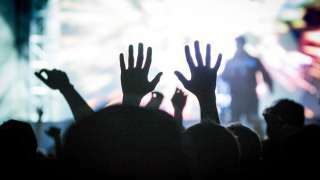 Conventions and trade shows can be a great time and a welcome change of pace from the office, but they can also be exhausting—the result of countless conversations, over stimulation, and spending too many hours on your feet. 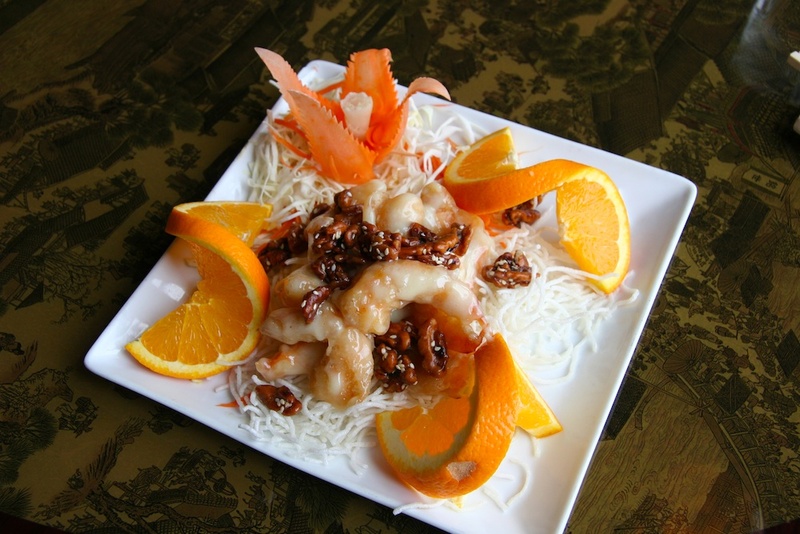 After such a day, delicious comfort food in a relaxed setting is exactly what you need, and that’s what you can expect at J.Wong’s Thai & Chinese Bistro. Located just steps away from the Salt Palace Convention Center on the ground floor of the historic Patrick Lofts building, J.Wong’s Thai & Chinese Bistro will satisfy just about any craving for Asian cuisine, ranging from classic Thai and Chinese dishes that you know and love to more creative, upscale offerings. Dimly lit, intimate, and richly lacquered with deep red and rust colors, the ambiance of the restaurant is the perfect contrast to the brightly lit and fast paced events taking place in the convention center. Good Chinese restaurants are often tightly knit family owned operations, and J.Wong’s fits that description perfectly. Owned and operated by Kwan Wong and her sons, the family is originally from China. They then lived in Thailand before making the move to Salt Lake City. 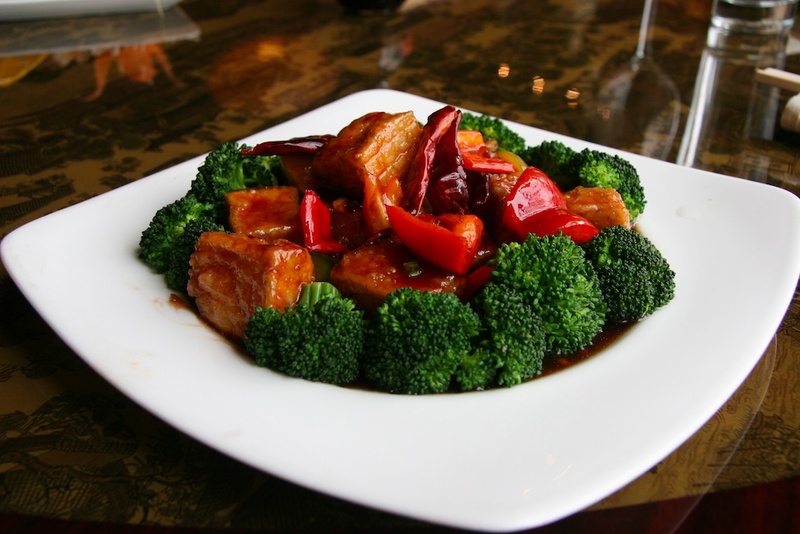 Their unique heritage allows them to bring authentic preparation and flavors to both Thai and Chinese dishes. 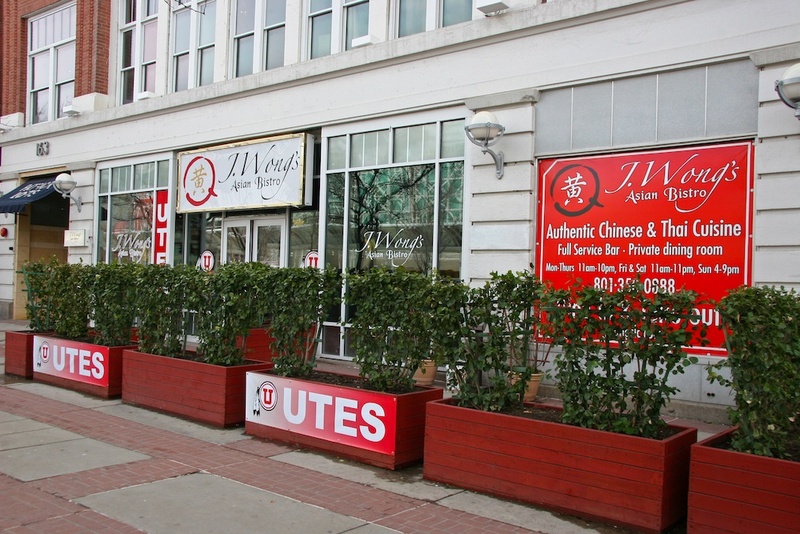 J.Wong’s restaurant is also unique because the menu bridges the gap between standard Chinese take-out joints and more refined Asian bistros. 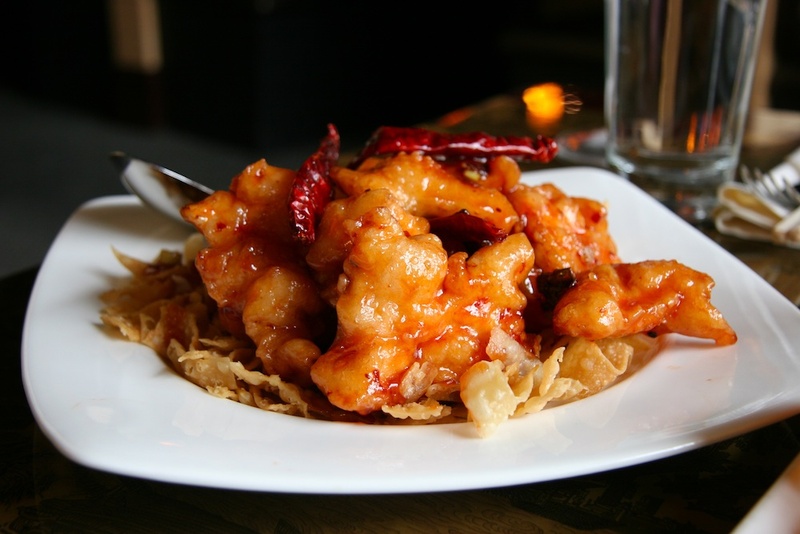 If you’re simply craving a tried and true Chinese or Thai dish—like a crispy plate of Tangerine Chicken served with a mountain of ham fried rice, a classic Pad Thai, or a tasty Yellow Curry—J.Wong’s knocks the standard dishes out of the park. Plus, the $9 lunch combos deliver generous portions at a hard to beat price. If you’re looking to kick back in the evening and experience new flavors and a few cocktails, J.Wong’s also offers an experience for the foodie. 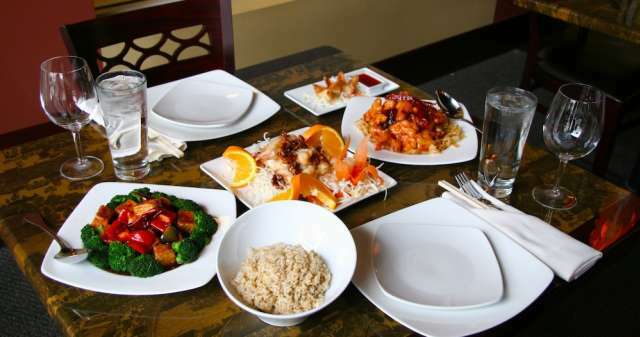 On the Chinese side of the spectrum, check out dishes like the Filet Mignon Stir Fry, Hong Jue Scallops, and Black Bean Red Snapper. Fried and served whole with ginger, bell peppers, and onions in a black bean soy reduction sauce, the Red Snapper is as impressive to look at as it is tasty. Stemming from the Wong Family’s Thai heritage, the Thai Basil Prawns are delicious, or try the Lamb Massaman which features tender charcoal-grilled lamb chops in a Massaman coconut-curry reduction. For a cold beer, glass of wine, or a refreshing cocktail to complement your meal, J.Wong’s full liquor license and modern bar will quench your thirst. The beer menu leans on a great selection of local brews and Asian imports such as the Kirin or Sapporo. If you have the space and insist on finishing the meal on a sweet note, the line up of desserts ranges from Mango Sticky Rice to the expected, although delicious, Fried Cheesecake Wontons with Ice Cream. 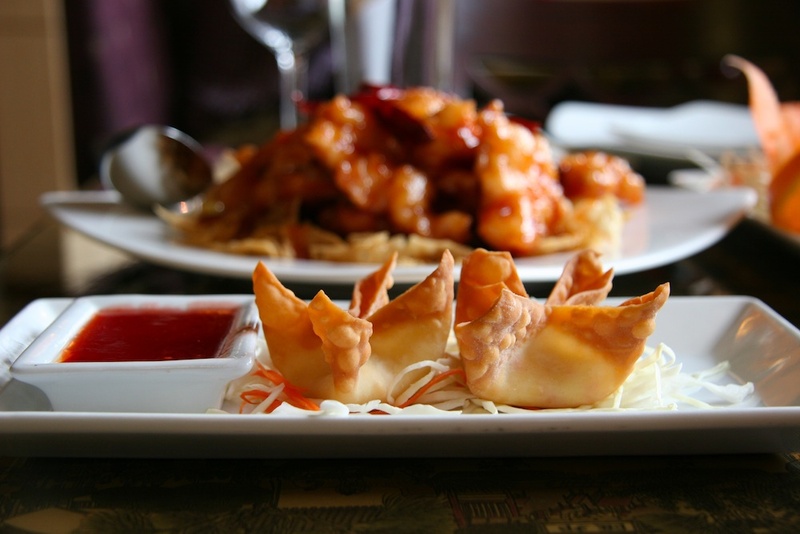 When a long day in the Salt Palace Convention Center has left you tired and hungry, and a craving for Thai or Chinese food strikes, simply walk across the street and let J.Wong’s Thai & Chinese Bistro take care of your evening.